Educents.com offers up to 50% off back-to-school science projects. Offers expire 08/18. Educents.com is an online marketplace for affordable educational products, providing daily deals to students, parents and educators by working with established educational suppliers. Whether it is a science kit, curriculum pack, books or art supplies. Check out these science experiments, science freebies, and science books that will make back-to-school fun for everyone. Seat belts everyone! Get ready to grow amazing polymers! Young Scientists grow super balls, snow, rainbow beads, crystal gels, and polymer flowers while learning about the importance and science of super-absorbent polymers. This kit provides enough materials for 30 students and is great for the classroom, after-school programs, science enrichment, boys and girls scouts, camps, and a Magic School Bus birthday Party! Are you teaching your students about osmosis? Perhaps it is a part of your science curriculum, or maybe you want to just do a little experimenting… The Colorful Celery Experiment is the perfect introduction to Osmosis. Your students will learn how water moves with this fun experiment. Follow Merrin and Pearl to combine science with adventure in Brainiacs. Also learn about the nervous, digestive, immune, skeletal and circulatory system with a five part series from Human Body Detectives eBooks. Plan games, worksheets, and coloring pages to expand your young astronomer’s understanding of space! The Young Scientists Club – Engage boys and girls around the world in an educational science adventure that lasts a lifetime. Science printables for older kids – Teach With Fergy offers printable task cards, complete science units, PowerPoint lessons, and more! 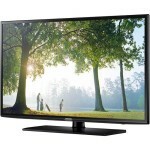 Best Buy has 55″ Samsung UN55H6203 1080p 120Hz Smart LED HDTV for $679.99. Shipping is free. 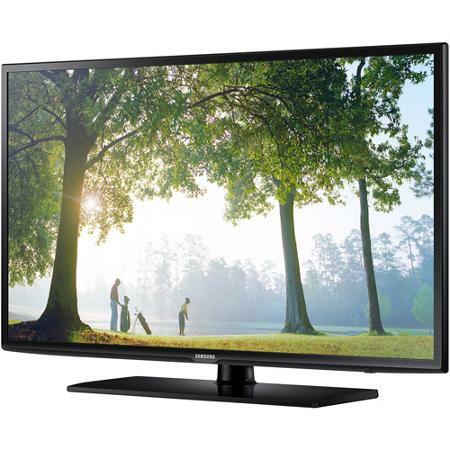 Samsung UN55H6203AFXZA HDTV: This Samsung HDTV’s large display delivers big games, your favorite films and more in 1080p resolution and features a CMR (Clear Motion Rate) of 240 to preserve the clarity of fast-motion scenes. Built-in Wi-Fi makes it easy to access to Netflix, Pandora, Amazon Instant Video, Vudu, M-Go, YouTube, TED TV and Crackle, while Smart Hub helps you keep smart content organized. 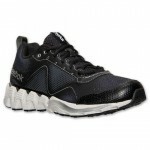 Finishline.com has Men’s Reebok ZigKick Wild Running Shoes (Various Colors) for $27.99 with free store pickup. Shipping is also available for $5.49. Whether you’re venturing into the wild, or keeping your run closer to home, the Reebok ZigKick Wild Running Shoe is a must for high-performance. Boasting Reebok ZigTech technology and a sleek look, these running shoes were made to go the distance. Starting from the top, these sick kicks have a mesh upper for breathability, no matter how heated things get. Foam cushioning through the midsole ensures a plush feel, while the standout ZigTech sole absorbs shock and keeps feet well supported on the run. Take on your training with the supportive Reebok ZigKick Wild Running Shoes. Macy’s.com has Magic Bullet Blender (MBR-12010W) on Sale for $24.99 with free store pickup. Note, availability may vary by zip code. The beauty of a blended family. 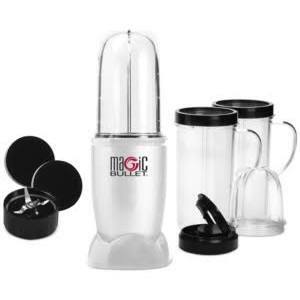 You can do it all with this fast-working, super durable Magic Bullet, which includes a range of blending cups & versatile lids for prepping, serving & taking your creation on the go. The high-torque base & stainless steel cross blade promise smooth, consistent & quick—just 10 seconds—results. Model MBR-12010W. 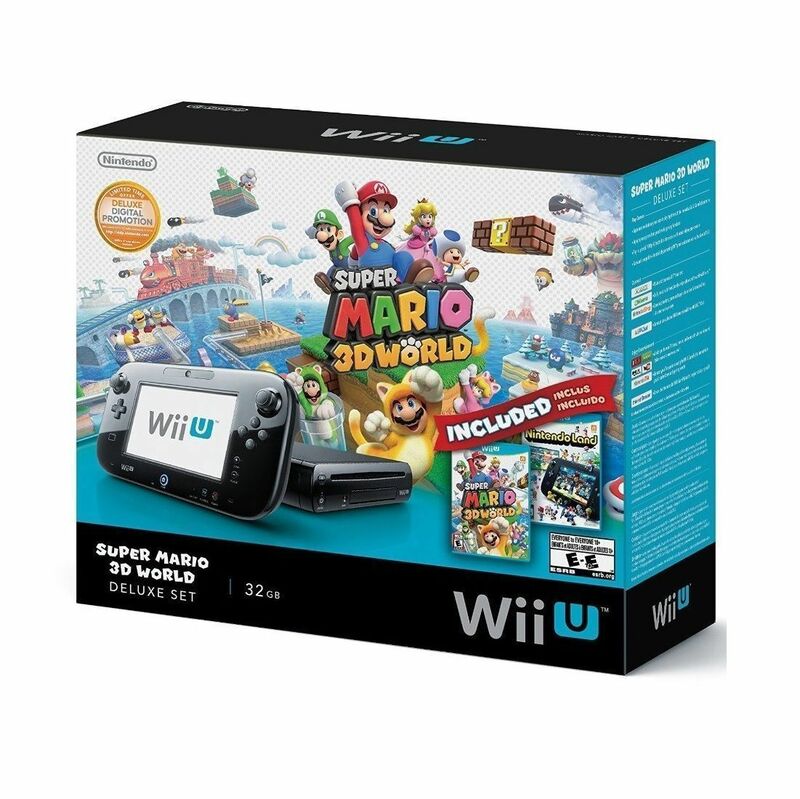 Buy via Ebay has 32GB Nintendo Wii U Deluxe Set w/ Super Mario 3D World & Nintendo Land for $269.99. Shipping is free. Amazon UK has Star Wars: The Complete Saga (Blu-ray) for £33.33 (price drops during checkout) + £3.08 shipping = £36.41 or $57.72. 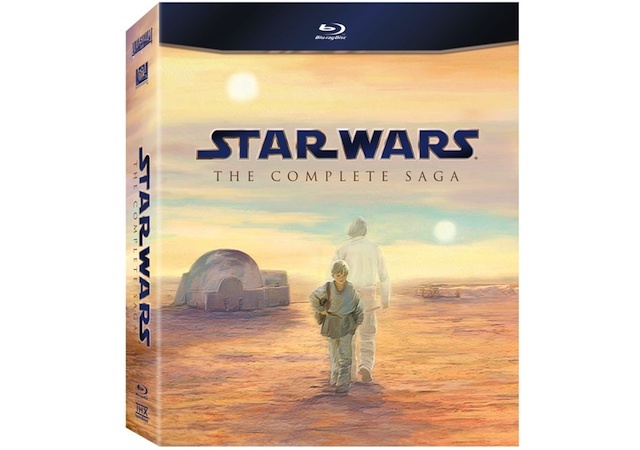 This nine-disc collection brings the wonder of the entire saga direct to your living room, where you can revisit all of your favourite Star Wars moments in gorgeous high definition and with pristine 6.1 DTS Surround Sound. Dive deeper into the universe with an unprecedented 40+ hours of special features, highlighted by never-before-seen content sourced from the Lucasfilm archives. The comprehensive collection also features numerous deleted, extended and alternate scenes, new documentaries and a cross-section of the countless Star Wars spoofs that have appeared in pop culture over the past three decades. Marking the first time ever that the full Saga is available in one complete collection, this Blu-ray box set also features a coveted peek into the making of the Saga with vintage documentaries, audio commentaries, behind-the-scenes moments, interviews, prop and costume turnarounds, retrospectives and more. EntertainmentEarth.com offers up to 50% off The Twilight Zone Prop Replicas. Shipping is free on orders $79 or more. Offer expires 12/11/2014. 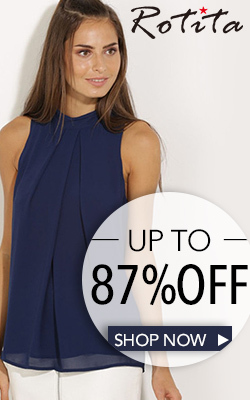 Don’t wait – buy now and save! Limit 5 per person. 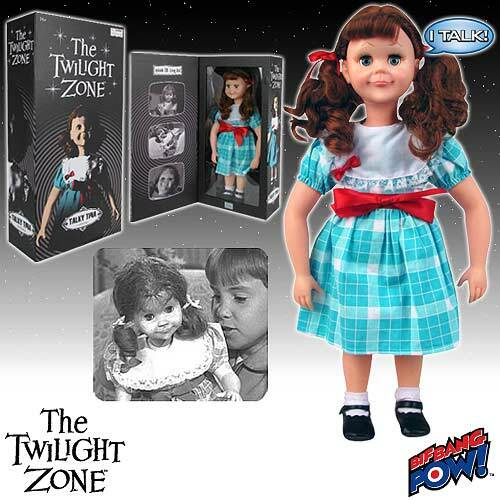 Unlock the door to another dimension with up to 50% off The Twilight Zone prop replicas. Relive your favorite scenes from the classic television series with phenomenal reproductions from seminal episodes. MicrosoftStore.com has Dell Inspiron 20 All-In-One 19.5″ Touchscreen PC (i3043-1252BLK) for $249 with free shipping. Make tasks easier and projects way more fun with the sleek and powerful Inspiron 20. Its space-saving design keeps your desktop streamlined and organized, while its roomy 19.5-inch HD+ touchscreen gives you loads of room to work and play. Overall performance is first-rate with an Intel Celeron processor, 4GB of memory, and a 500GB hard drive providing loads of speed and storage. The Inspiron 20 also comes with a wireless keyboard and mouse to keep your workspace clutter-free from extra cables. 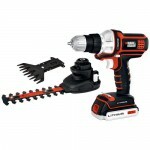 Black+Decker via eBay.com has Black+Decker Matrix 20V Max Lithium Drill w/ Shear & Hedge Trimmer (BDCSS20) on sale for $59.99. Shipping is free. 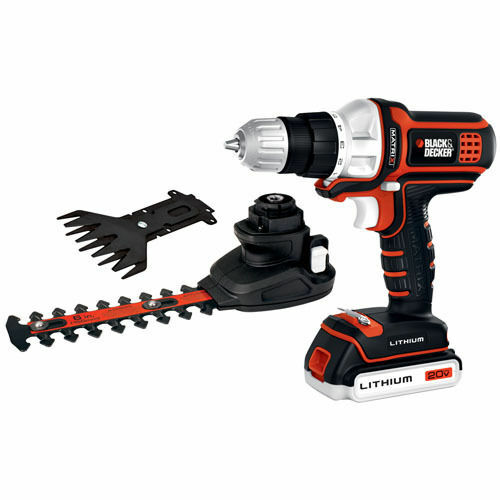 Unit includes: (1) 20V MAX Power Unit, (1) 20V MAX Lithium Ion Battery, (1) 20V MAX Charger, (1) Drill/Driver Attachment, (1) Double Ended Bit Tip, (1) Shear Blade, (1) Compact Hedge, (1) Trimmer Blade and (1) Head Attachment. BuyDig.com has Garmin nuvi 2598LMT HD 5″ Portable GPS Navigator with Lifetime Maps & Traffic Updates (Refurbished) on sale for $99.99 (price will drop in cart). Shipping is Free. nuvi 2598LMTHD has a bright 5.0″ display with dual-orientation capabilities, for use horizontally or vertically. nuvi 2598LMTHD arrives loaded with detailed maps of North America. 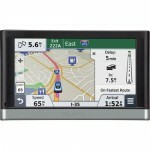 With HD Traffic, get live updates every 30 seconds directly to your GPS! Walmart.com has 65″ LG 65LB5200 1080p 60Hz LED HDTV on sale for $699 (price displays during checkout) Select free store pickup to save on shipping surcharges. The large screen LG LB5200 TV lets you see your favorite shows, movies and sports in clear Full HD 1080p. The LED edge lighting helps keep the panel sleek and slim, all while providing rich color, detail and contrast. If you love action movies and games, we’ve got you covered with MCI 480 that delivers enhanced frame rates and detailed backlight scanning as well as a powerful video processing engine that helps make fast action look virtually blur-free. 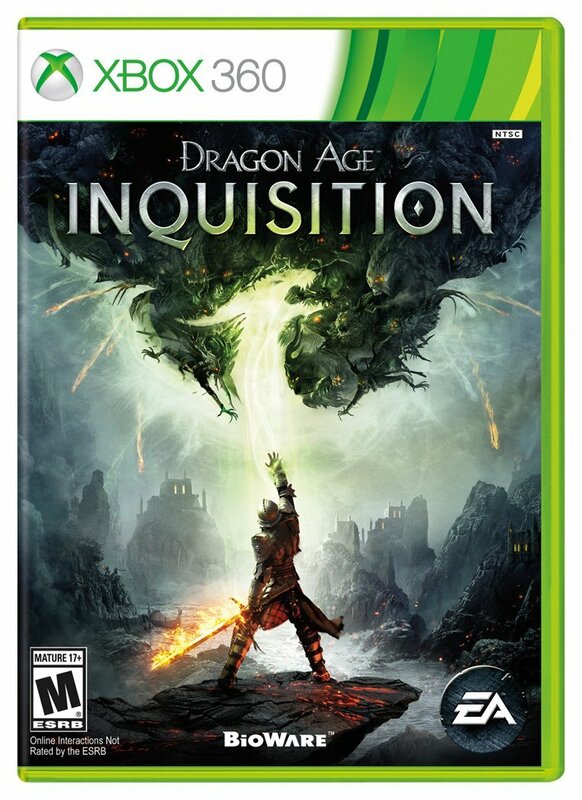 Amazon.com has Dragon Age: Inquisition (PS4, PS3, Xbox One, Xbox 360) on sale for $39.99. Shipping is free. Change the WorldYour actions and choices will shape a multitude of story outcomes along with the tangible, physical aspects of the world itself. Play Your WayCompletely control the appearance and abilities of your Inquisitor, party of followers, outposts, and strongholds. Decide the makeup of your Inquisition forces and your own style of combat. Sears.com has Disney Frozen Kids Digital Camera w/ Preview Screen + $10.20 Shop Your Way Reward Points on sale for $19.99 with free store pickup. 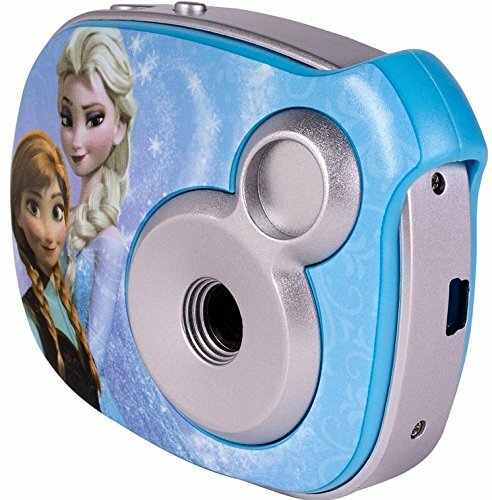 With the Sakar 2.1-Megapixel Disney Frozen Digital Camera w/ Preview Screen, you can take over 100 photos and add special effects with the included Snapshots software. Create your own movie, edit and even share your photos easily. 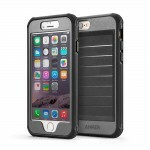 AnkerDirect via Amazon.com has Anker Ultra Protective Case w/ Built-in Screen Protector for iPhone 6 for $15.99 – $8 off with promotional code UOT3LYQO = $7.99. 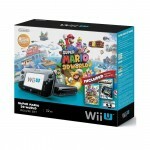 Shipping is free with Prime or if you spend $35 or more. Ultra Protective: Drop-tested polycarbonate shell, flexible TPU bumper, shock-absorbent lining and full front bezel rims ensure complete impact protection against drops and bumps. Surprisingly Slim: Adds only 0.6in & 1.6oz to your iPhone 6, preserving its slim, lightweight feel. More Grip, Less Slip: Tactile sides and back give your iPhone a more secure grip whether in your hand or on a surface. Engineered for iPhone 6: Precision cutouts and moldings ensure a smooth, snug fit for your new iPhone 6. Button and port guards prevent dust and water from getting inside (IPX level 3). 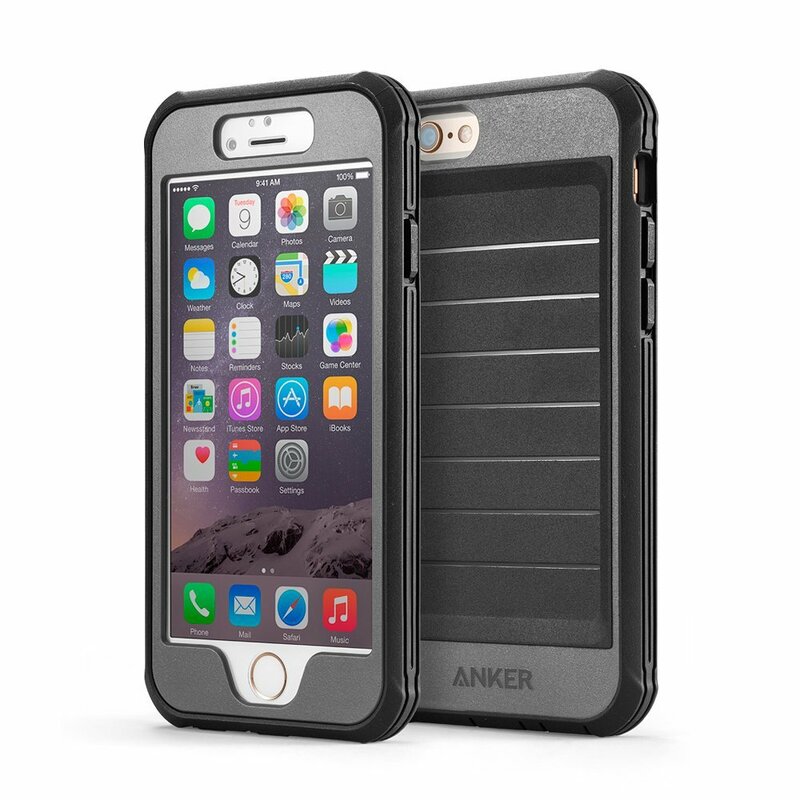 What You Get: Anker® Ultra Protective Case for iPhone 6, our fan-favorite 18-month warranty and friendly customer service. 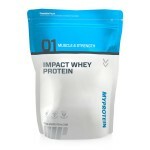 Myprotein.com is offering 40% Off site-wide with promotion code BFREWIND. Shipping is free on orders over $100+ otherwise it’s $5.95 flat-rate. 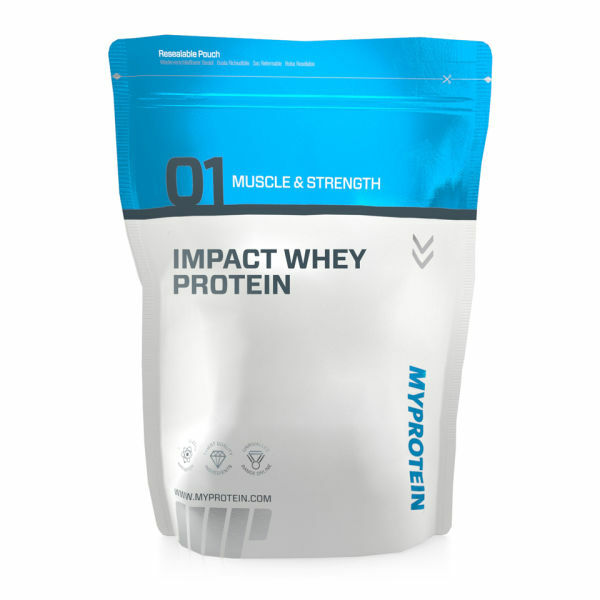 Myprotein offers a range for everyone, regardless of body shape, size, sport or training goal. Some of our customer favorites include our Impact Whey Protein, Instant Oats, Creatine Monohydrate and many more. 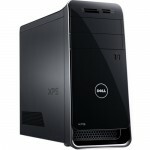 Dell Home has Dell XPS 8700 Desktop PC (Pre-Configured) on Sale for $699.99 – 10% off Coupon Code B?CK0N1KJMTH1P = $629.99. Shipping is Free. Blazing-fast 4th Gen Intel® Core™ processors, Windows 8.1, large storage and easy dependability, so you can be ready for anything. For a limited time, get 10% off XPS Desktops with coupon in cart. Bonton.com has Living Quarters Microfiber Down-Alternative Comforter in Twin, Full/Queen, or King (various styles) on sale for $21.97. Shipping is free w/ promotion code FREESHIP. This reversible microfiber down-alternative comforter allows you to easily change up the look of your bedroom. Matching shams are sold separately. GameDealDaily.com has The Last of Us Remastered (PS4 Digital Download) on sale for $19.49. The Last of Us: Remastered offers the award-winning game rebuilt to run in 1080p, with a list of upgrades including higher resolution character models, improved shadows and lighting, and upgraded textures. It also comes bonus DLC material included, such as the Left Behind single-player expansion chapter, the Abandoned Territories multiplayer map pack, and the Reclaimed Territories map pack. 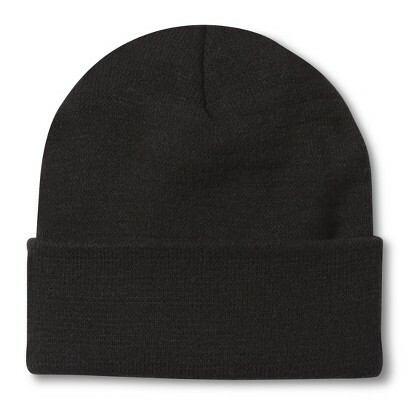 Target.com has Men’s Merona Solid Beanies (various colors) for $3.49 – 20% off with promo code FORHIM = $2.79. Shipping is free. TigerDirect.com has 240GB PNY Optima Solid State Drive SSD (SSD7SC240GOPT-RB) on sale for $100 – $20 Rebate – $20 off with Visa Checkout = $60. Shipping starts at $4 and varies depending on your zip code. Storage technology just got a whole lot better with this Optima SSD from PNY. Backed up by years of technological expertise, PNY has devoted this solid state drive for consumers and professionals. You will get increased multitasking power, faster boot times, efficient data transfer speeds, and reliable data security. This SSD is consistently fast and efficient and also delivers cool and quiet operation, which prolongs the lifespan of the device as well as your data. This 2.5″ SSD guarantees a stable connection with your PC, and it offers sufficient space to hold up to 240GB of your files and documents. Lastly its durable construction, this SSD can keep up with your daily business activities. 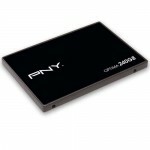 Store loads of data with the PNY Optima Series 240GB SSD!